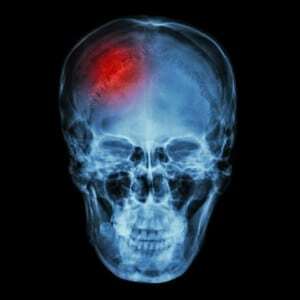 Though still considered preliminary in nature, recent research findings suggest that patients who experience a concussion may suffer reduced blood flow to the brain even after symptoms of the trauma are deemed to have subsided. The study was unveiled early this month as part of the Radiological Society of North America’s annual meeting, and was led by Dr. Yang Wang of the Medical College of Wisconsin. Its authors emphasize that it is too early to know the full implications of the study, as it has yet to be subjected to peer review. Researchers involved in this study closely observed 18 young football players following concussion events, ultimately discovering that those individuals had continued low blood flow to the brain, even once their concussion symptoms had abated for a period of time. Advanced MRIs of these individuals were taken and compared to those of football players who did not sustain concussions. Brain scans were done one day following the injury and again a week later. It was found that players who experienced concussion injuries showed reduced blood flow to the brain eight days following the impact, even when their symptoms had disappeared, something which happened to nearly all subjects by the time their second evaluation was conducted. Typical symptoms of concussions include nausea, confusion, gradually worsening headaches, dizziness and mood changes. No blood flow change whatsoever was seen in the football players who had not sustained an injury. The topic of concussions in children and young adults has generated significant discussion in recent years, with more than one study suggesting that the effects of these injuries can last for longer than many believed. A 2013 study in the American Journal of Neurology showed that even mild concussions were capable of harming the brain well after conventional symptoms are gone. Researchers have also posited that noteworthy brain damage can occur after just a single concussion event and that children are especially susceptible to experiencing lingering effects. The consequences of reduced blood flow to the brain revealed in this recent research are uncertain, but will likely spur additional study. 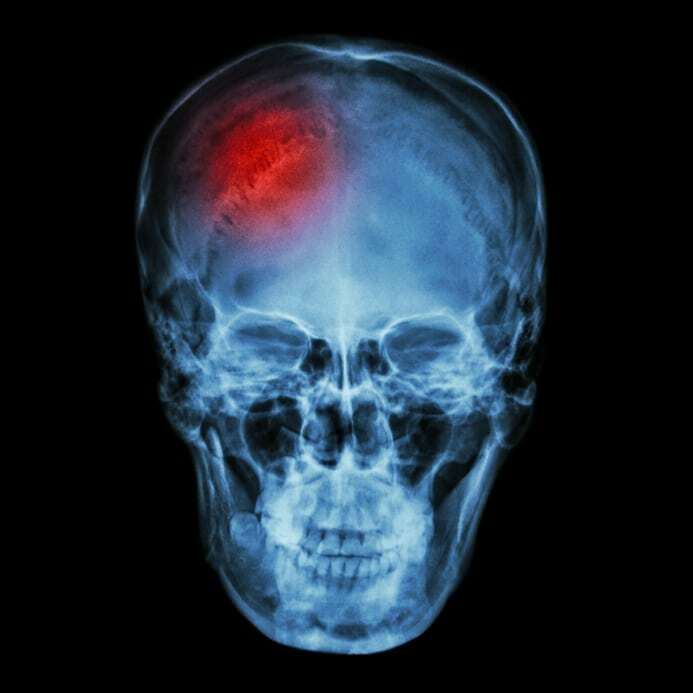 Traumatic brain injuries occur not just among athletes in sports competitions, but are sadly all too common in car accidents, workplace mishaps, slip and fall events and attendant to violence inflicted by another. The effects of such harm vary widely among victims, but can include cognitive impairment, memory loss, anxiety disorders, speech difficulties, seizures and more. When such devastating changes are the result of another party’s negligence, the tragedy for entire families is compounded all the more. Lost wages, medical expenses, home accessibility modifications and emotional strain can combine to place personal and financial survival in real jeopardy. If you or a loved one have suffered a serious brain injury due to the acts or omissions of another, we understand the frustration, anger and perhaps hopelessness you may be feeling. The Maine personal injury lawyers of Hardy, Wolf & Downing are prepared to review the facts of your case and provide you with honest insights about available legal options. To arrange your free case evaluation, contact us at 1-800-INJURED.